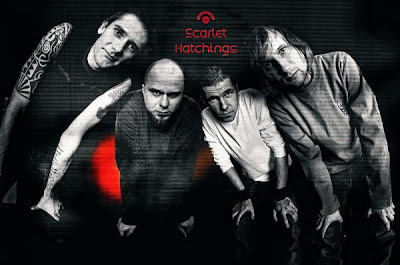 About: Scarlet Hatchings, progressive/alternative rock/metal band from Poland. "The band was founded by experienced Polish musicians (ex- Sweet Noise, StrangE, Deadline), and since 2009 its members are: Seba (voice), Qba (guitar), Szopa (drums), Mateo (bass). In 2011 The band released their debut EP “InHuman Race” and made a video for the track “Sincerely Yours”"
1. How did you choose the name for your band? Was it an easy process? Were there any arguments between band members? A band-naming process is usually very stupid, yet intense. Everyone has a hundred of ideas - each of them is the best, but only for the inventor. We were sitting in a room full of red hatchings on the wall - at some point someone shouted (in Polish of course): "This isn't going anywhere! We could as well name ourselves: Red Hatchings!" We translated it into English, changed Red into Scarlet and... voila! 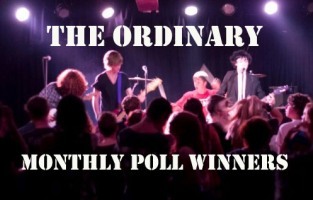 Last week we have announced our November winners - extremly talented band 'The Ordinary' from Stockport, Near Manchester. And the prize in this poll was a featured interview with the winner! Check out the very interesting and extended answers to our questions by the band 'The Ordinary'! Enjoy! 1). Please tell us the story of your band. When and how did you meet? How did everything start for the band? The band was formed in 2010 as a 4 piece, 3 of the band members met through school ( Jake Lead ,Mike Bass and Sam drums) and Joe joined slightly later as our lead vocalist. 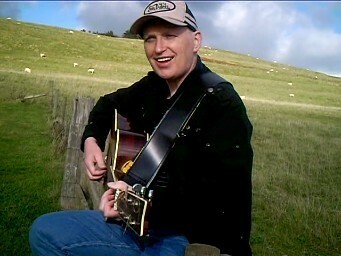 We started by playing at school in the music department , writing a couple of songs which friends liked. We enjoyed playing together so we decided to form the band called ' The Ordinary ' and played at a few local venues including school performances. It's Episode 100 - the centenary episode! With more great independant music from around the globe and an emphasis on promotion Fritz is back for his second show complete with a raging hurricane in the background! Brief interviews with our featured artists are coming soon! 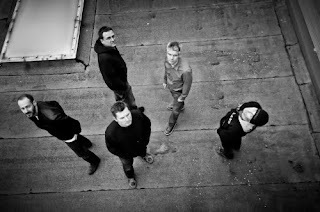 "Ranging from Beatle-esque britpop sounds to electronic indie style, Moresome spans a wide bridge but still keep Founded in 2008, we are influenced by Bowie, Brubeck and a tad of Coldplay.ing its own distinct sound. We are based in Vienna, Austria." 1. How did you choose the name for your band? Was it an easy process? Were there any arguments betwend members? We congratulate the winner of the ArenaCast monthly poll! Cool brit pop/rock band The Ordinary from UK, featured in E95 of ArenaCast has taken a first place in our monthly poll, so soon we will publish a special interview with this really cool band. Stay tuned and enjoy the cool tracks from our winners The Ordinary! 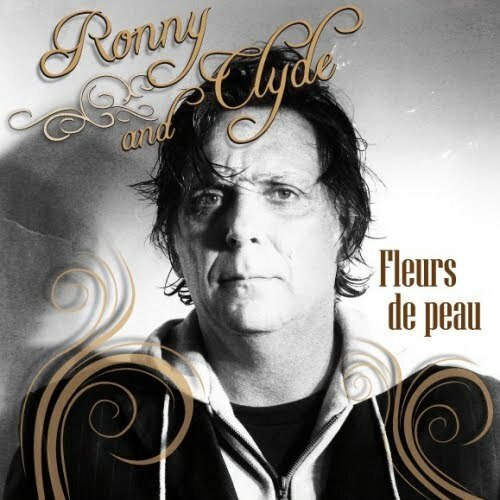 "L'art est une nécessité désespérée et l'artiste n'est autre que l'expression de ce désespoir..."
1. How did you choose your singer name? Was it an easy process? "This is my solo endeavor. It's mainly a cathartic project for me, getting out things i haven't been able to for a while. It is, however, turning into something a lot bigger. I hope it connects with you and, at the very least, you dig it. The album should be coming out early 2012. Enjoy it. It will enjoy you! :)"
1. When did you write your very first song? Are you still playing it? 1) I wrote my very first song when i was about 15. I still play it from time to time, but I believe it has evolved into a few different songs. Maybe I'll make a different take on it on piano instead of guitar. "Singer, guitarist and songwriter Chris Davies is a very accomplished performer who has appeared all over the world as a soloist and band leader.In the US he sang in front of thousands at Madison Sq Garden whilst in his native England he has presented his material at the Royal Albert Hall, Wembley Arena and hundreds of other venues throughout the UK"
I wrote my first song in 1969 when I was 15. I recently revived it with a new arrangement. 2. Tell us in one word why you create music? 'Meaningfulness'. i.e. it gives meaning to my life. This episode is the first of many with a new format and a new voice - Mr. Fritz Hammond complete with Scottish accent! Check it out and enjoy the music by bands from USA, Bulgaria, England, Ukraine, Italy and Austria. The winner will be announced on Friday December 23rd. Check out their song "Headstart" and vote for it! Listen to their song "Lady Mélancolie" and help them to win! Check out their "Only Way to Die" and vote for it! Dear friends! Next ArenaCast episode will be uploaded next week. Sorry for delay and stay tuned! 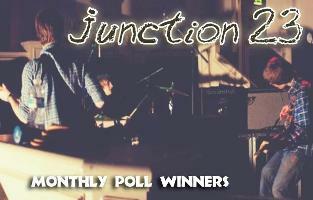 Two weeks ago we have announced our October winners - cool band "Junction 23" from Wigan. And the main prize in this poll was a featured interview with the winner! Check out the very interesting and extended answers to our questions by the band "Junction 23"! Enjoy! Well we knew each other from school and decided to form a band. Our bassist Jed couldn't play bass when we first started, but as we practised and practised we all got better at our instruments, got better at writing songs, got better at performing and got tighter as a band. So far it's been a brilliant experience playing at famous clubs like the Cavern Club and we hope that there's more to come! Today we start a very exciting poll on our facebook page! We want to find out who out of the featured artists in November episodes of ArenaCast podcast has given the most interesting and informative interview for our blog. On 22 of December we will announce the winner who will get a featured interview which will appear in R&R World news sections, social networks and in our weekly newsletter. "Omni box is made up of Mary Pennisi who has spent her life dedicated to the arts from her intoxicating voice, to her ability to mold and move through any artistic medium. Trent Guthrie a man with a musical style unique to his own. With little to no background in theory and never having any lessons, Trent has mastered the guitar, piano, banjo, and just about anything with strings. His dedication to learning and pushing himself musically is something that sets him apart from most. Jason Horacek specializes in percussion and flute, and has an extensive background with events such Loom, yoga rocks the park, drumming for bellydance performances and groups like African Culture Connection, Djem, Aetherplough, Flowpulse, Akita Mani Yo, Blue Martian Tribe, just to name a few. He has a true love for his music and his ability to see between the rhythms as he lays down very intricate and pulsing percussions and delightful melodies on the flute. 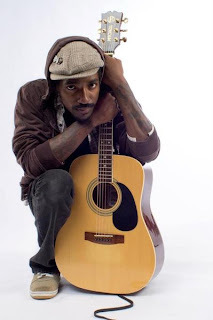 Also, Jadams who comes from a very long extensive life in the music industry from working and playing with such artist as Karl Denson, K23 orchestra, and guava belly to name a few. He, like the other members in the band has spent his life dedicated to music and art. 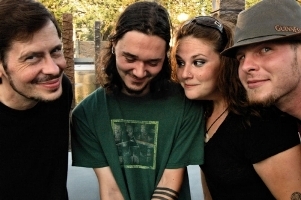 Omni Box has been lucky to work with other artists from time to time, such the infamous player Ben Brockway and our stand in guitarist, Jamison Figueroa." 1). If you had a chance to be in a movie, what movie and what part would you choose? Mary: I would have to choose the role of Elizabeth, in the movie 'Young Frankenstein'. Madeline Kahn is absolutely amazing in the role. I'm not saying I could do better, but it would be a role in which both comedy and music take place. Joe: If I had to be in a movie, I would probably Choose Val Kilmer in Sultan Sea. That movie is by far one of my favorites, and i love the patience and the think outside of the box mentality that Val Kilmer portrays. 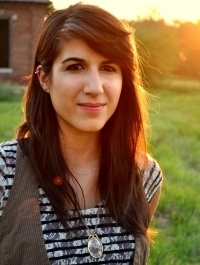 "Sonia Montez is Singer-Songwriter from Brooklyn, her songs echoing her adoration of humanity and myriad of experience. 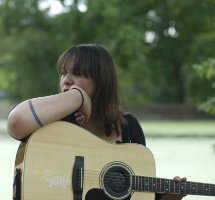 Influenced by Ella Fitzgerald, Paul Simon, and Mercedes Sosa to name a few, her knack for phrasing and harmonization is captivating. She began her musical career at age 6, joining El Coro de Ninos de San Juan, the world renowned children’s choir. Studying voice and violin, she eventually tired of rote classical training, and set out to teach herself the guitar. She emerged as a songwriting force, dazzling audiences and busy crafting her next masterpiece." I have zero acting chops so hopefully that will never happen. I am a big fan of funny buddy action movies and I don't think there are ones where chicks are the main protagonists so if there is ever a Bridesmaids meets Pineapple Express (or Shaun of the Dead) type of flick being made, I'd like a cameo in that. 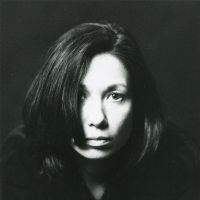 "I am Michele Millet, a french singer song-writer based in Paris. I played with several bands and the last one was Not tonight Josephine. We did many gigs in Paris and surrounding area and were the guest band of Billy Paul at the Theatre of Saint Germain en Layes (France). In 2001, we performed at The Reservoir (Paris) where Tori Amos, Radiohead and many others were invited by "Ray Cokes" at "Music Planet 2nite". MCM Session, broadcast on the french channel MCM, offered us 30mn of programme with live performance and interview and so did France Inter, a french national Radio." Karena is also back collaborating with Wily Bo and providing her stylish and accomplished vocals on his solo album 'moon over indigo'. 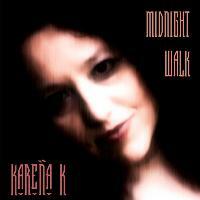 Wily Bo is co-arranger/producer for karena's album..."
If I could be in any movie past or present I would love to have been in the Oliver Stone movie of The Doors as Pam, or possibly Rizzo in Grease! "I've gone through a lot of hardships in my life so far, and still struggle. That's where a lot if not all the inspiration for my songs come from. I write about my own experiences and whats real for me. Music has been a HUGE outlet and healing mechanism for me. I've been blessed with a musical family and believe God's really gifted me with music. I live to create, share, and grow. I have a strong desire to make an impact on this world with my story somehow and believe I'll get the opportunity. God gave me this gift and passion, so I give him all the glory." I think it'd be fun to be in some kind of action movie or thriller. I'd be one of the extras, that way I wouldn't have any lines to memorize but I'd still be a part of everything. That kind of movie would be fun too 'cause I'd get to run around and freak out or something.